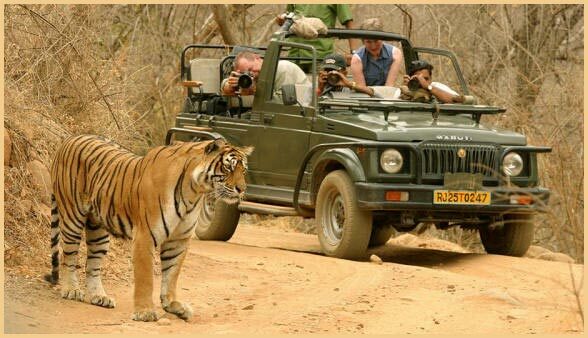 Nature's Wonder Tours offers car rental services in Ranthambore National Park that best your needs at the cheapest prices we can find. 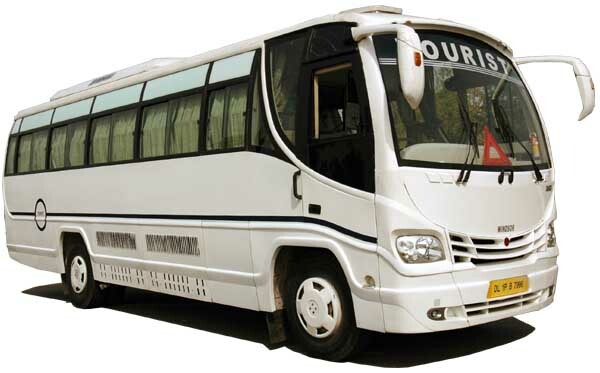 We provide wide range of cars according to the choice and preferences of the travelers. Our fleets include luxury cars, deluxe cars, Semi Deluxe, coach, cheap and budget car. All the cars we feature come fully equipped with the latest amenities and safety features that ensure your trips will be safe, convenient and comfortable. 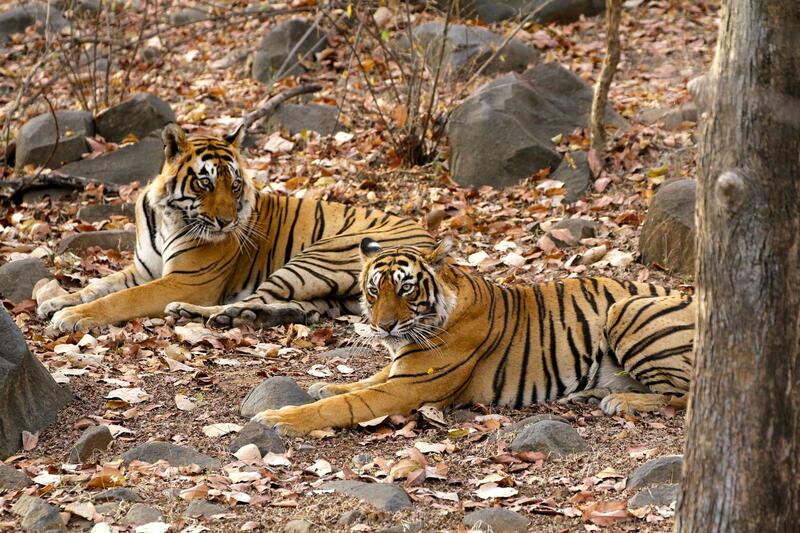 Car hire in Ranthambore National Park has never been easier or as cheap. 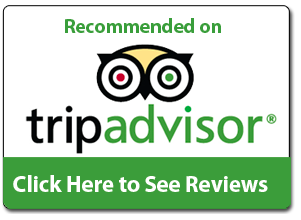 We offer car rental services at very competitive and affordable prices and up-to-date information, ensuring quality and efficiency for all our visitors, at all times. 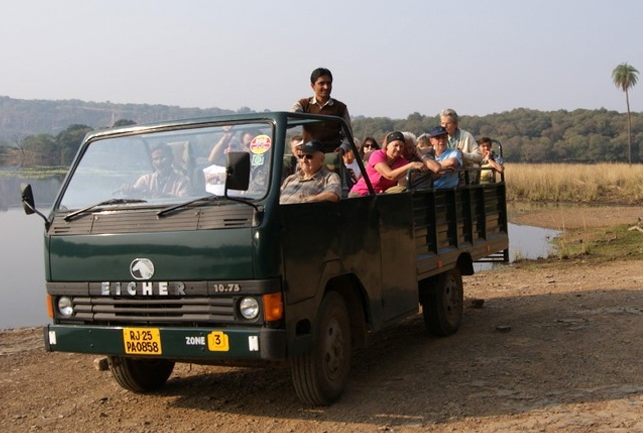 Rent a car in Ranthambore National Park and enjoy your vacation, or get anywhere in time for your business meetings. We understand that travelling can be a hassle if we are not well organized, therefore our chauffeurs are well mannered and courteous and we provide all types of cars to compare and choose from. 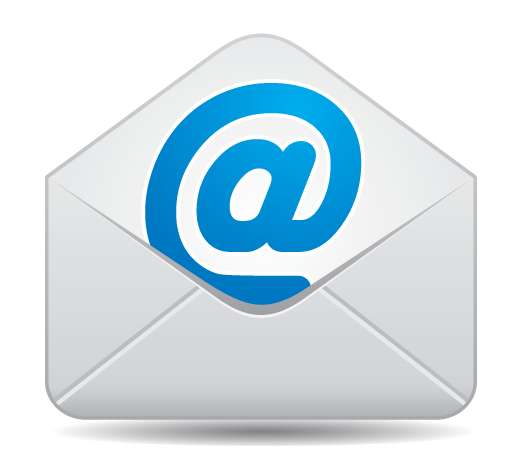 They are able to communicate with travelers in English and several other languages. 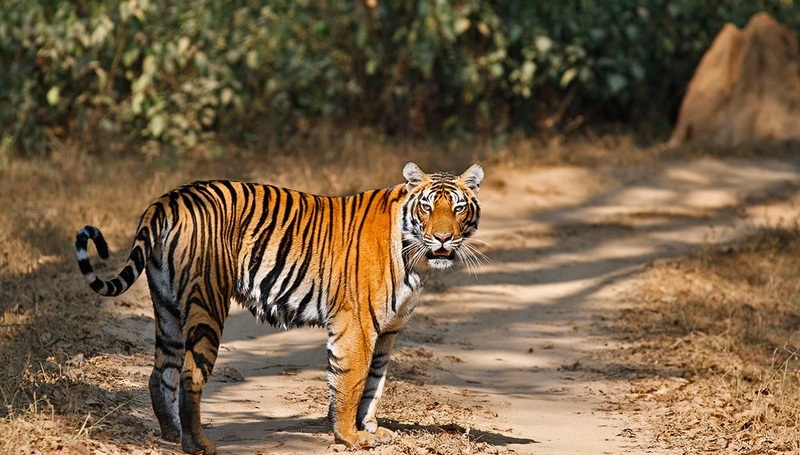 Explore more and get prepared for your trip to Ranthambore National Park. 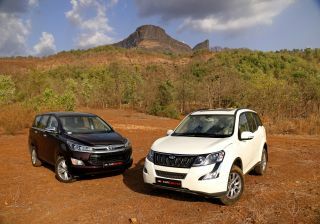 Nature's Wonder Tours Provides car rental service in Ranthambhore to & from all major cities in rajasthan.., We Provides a wide selection of quality vehicles s like luxury cars, Semi luxury cars, budget cars. All cars is fully equipped with all features an the latest amenities and safety features ensure your trips will be safe, convenient and comfortable.